I have two choices of books to read next have not yet been release….. So I am very excited. I am hoping to read L.D. 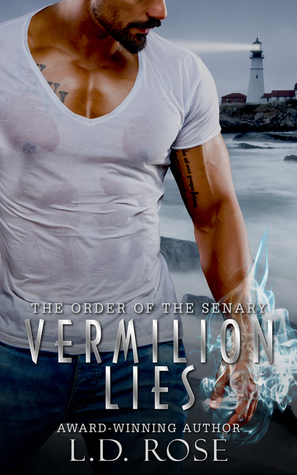 Rose new book Vermilion Lies from the senary series, which will be released next month….. Promo’s will be coming soon. The Haunting of Hillwood Farm – lone novel. 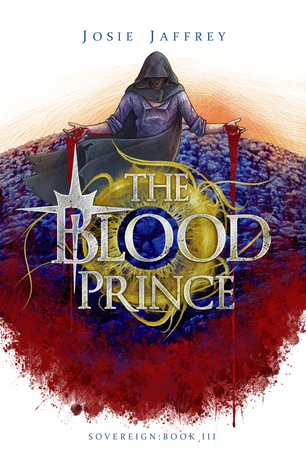 The Blood Prince – Third and final instalment of the Sovereign series. What have I recently finished? Chantelle Moulier needs a permanent contract. Her internship is almost finished and a job at the renowned Granger Finance would be a great start to her career. She wouldn’t have to go home to her aunt and uncle’s vineyard in France; she could stay in England and get a place of her own. Everything is riding on her landing the job. 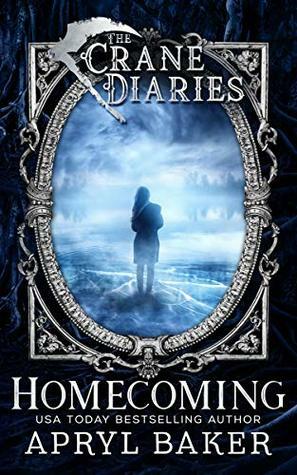 After tragedy strikes, Callie Sinclair is left with a gift she never wanted—the ability to communicate with ghosts. 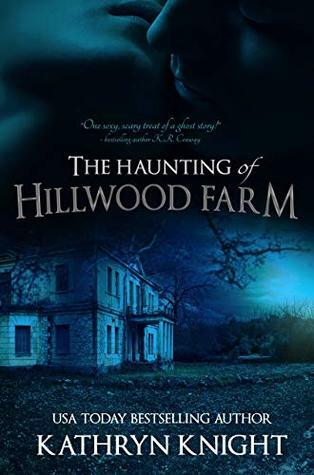 But when a desperate widow begs for her help, she reluctantly agrees to investigate the strange occurrences at Hillwood Farm. 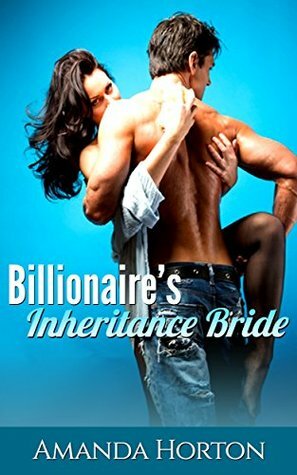 She quickly realizes she’s dealing with a dangerous presence beyond anything she’s ever experienced, and something else becomes equally clear—the only other living person in the house, Mrs. Turner’s handsome grandson, thinks she’s a scam artist. While she’d prefer to just ignore him, her heart beats a little faster every time he’s nearby. Luke Turner doesn’t believe in spirits. He’s moved back to restore the family farm, but living on the property serves a dual purpose—he can watch out for his grandmother. 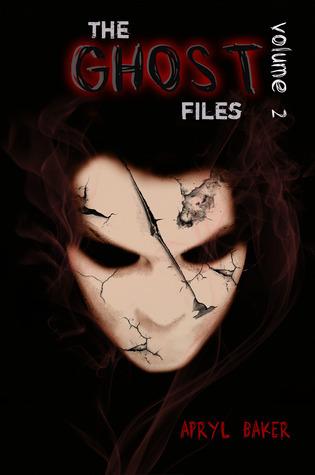 He’s not happy about the sudden appearance of a self-described psychic, or his inexplicable attraction to her. His initial suspicions crumble as evidence points to an actual haunting, but he’s still determined not to fall for Callie—the past has taught him it’s best to avoid relationships. 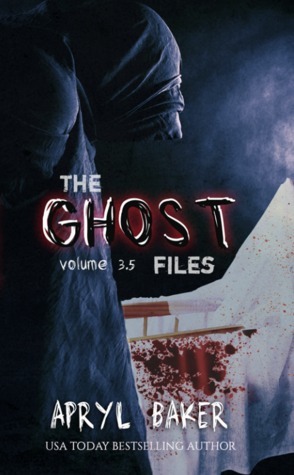 As Callie is drawn deeper into the mystery, she becomes the target of a vengeful spirit, and Luke can no longer fight his feelings for her. 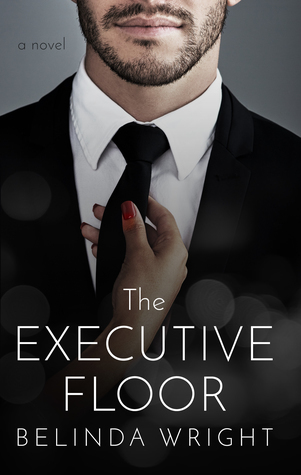 Unable to resist their desire, passion ignites…even as the paranormal activity escalates to a final deadly confrontation. 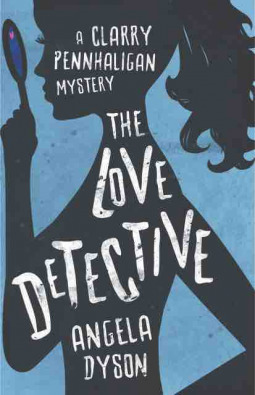 Review to come tomorrow so stay tuned…..
Tell me below what your currently reading? And feel free to give me some recommendations.